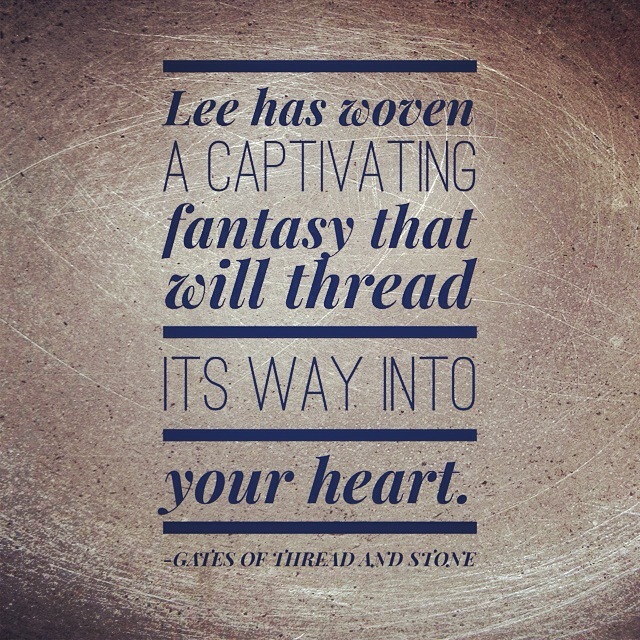 Happy Book Birthday to GATES OF THREAD OF STONE! 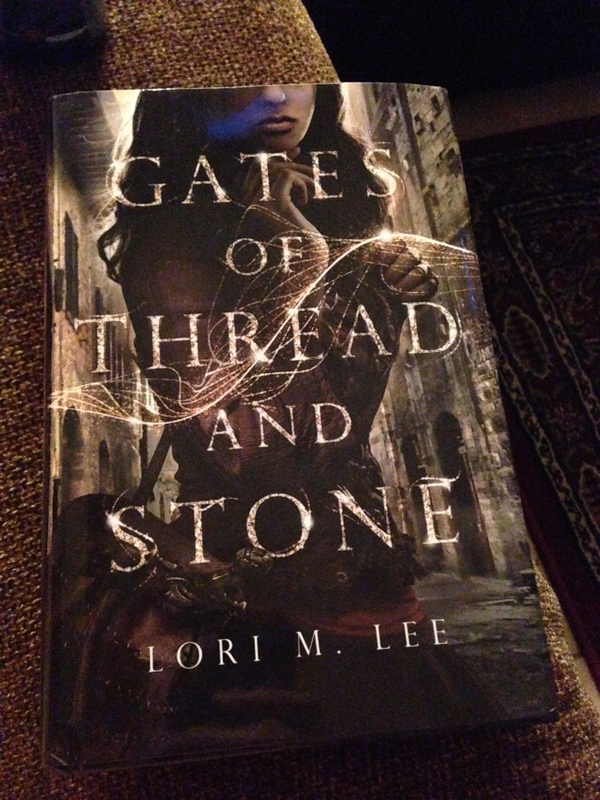 I’m so thrilled to share that Lori M Lee’s debut releases today! It’s called GATES OF THREAD AND STONE. 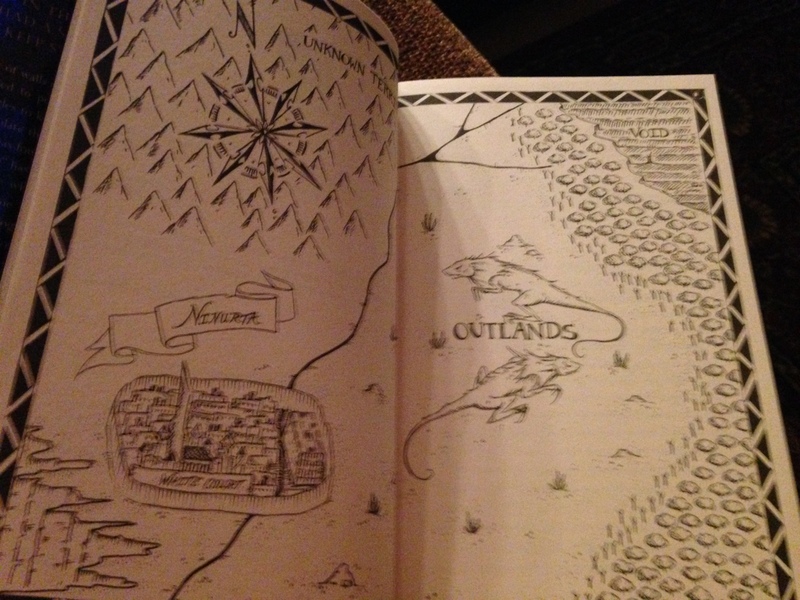 This story is truly unique with immortals and magic all combined to weave the perfect story. Kai is a wonderful main character who is a heroine worthy to read about. 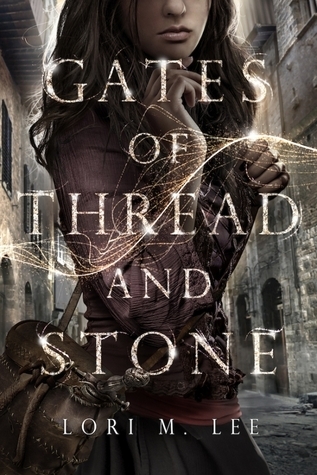 GATES OF THREAD AND STONE completely captivated me and I know you don’t want to miss out on this! Follow Lori on Twitter and her website!